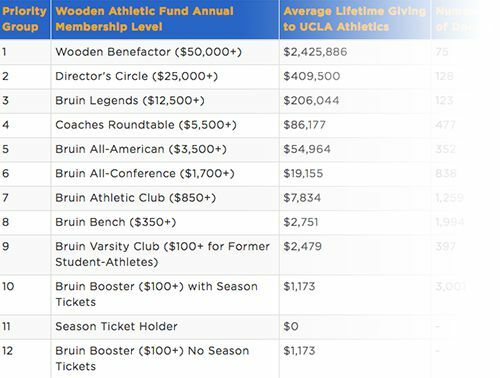 The Wooden Athletic Fund has set its sights on a new milestone in support of UCLA's student-athletes: 10,000 WAF members. 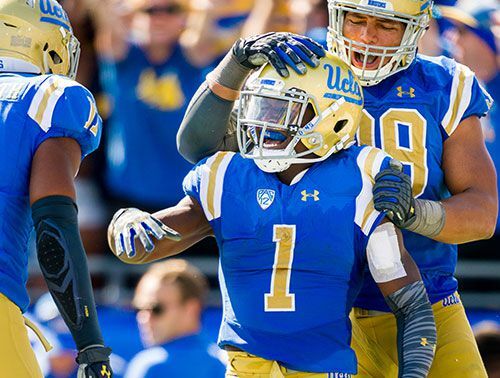 All UCLA alumni, friends and fans are invited to join us in pursuit of this new goal to help UCLA's student-athletes succeed in the classroom, in competition and in the community. 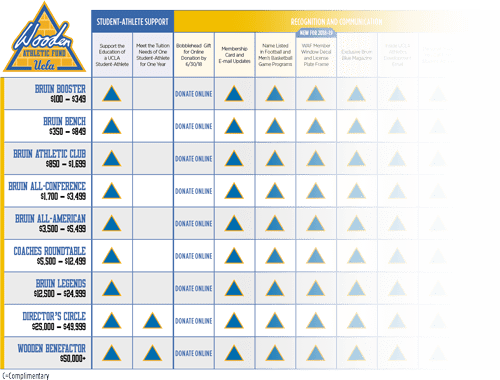 And more…View complete benefit chart online. 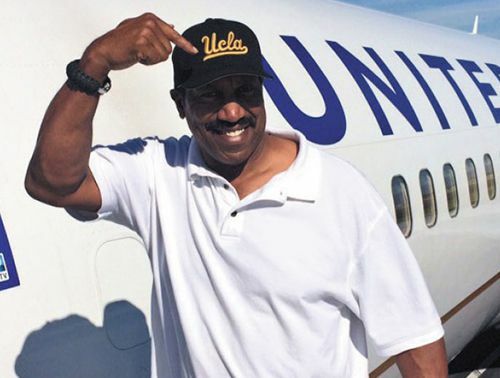 All donors who “Become a Champion” will receive an exclusive Wooden Athletic Fund Member Under Armour Hat. 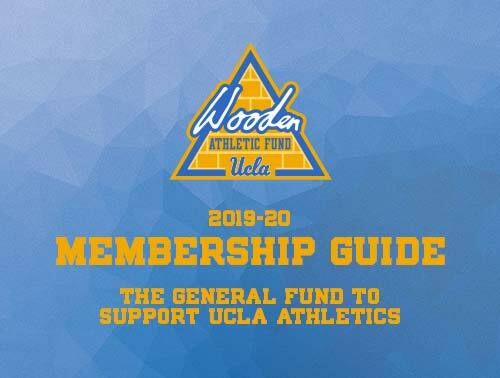 Step 1 - Send us names and email addresses to refer your friends and we'll invite them to join the Wooden Athletic Fund. 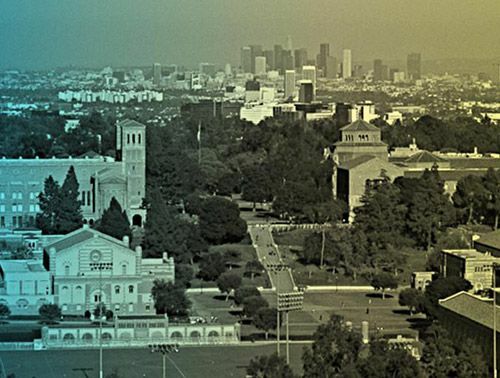 You will be automatically entered to win the monthly prize. Step 2 - If one of your friends joins the Wooden Athletic Fund, both you and your friend receive an exclusive Wooden Athletic Fund Adidas hat. 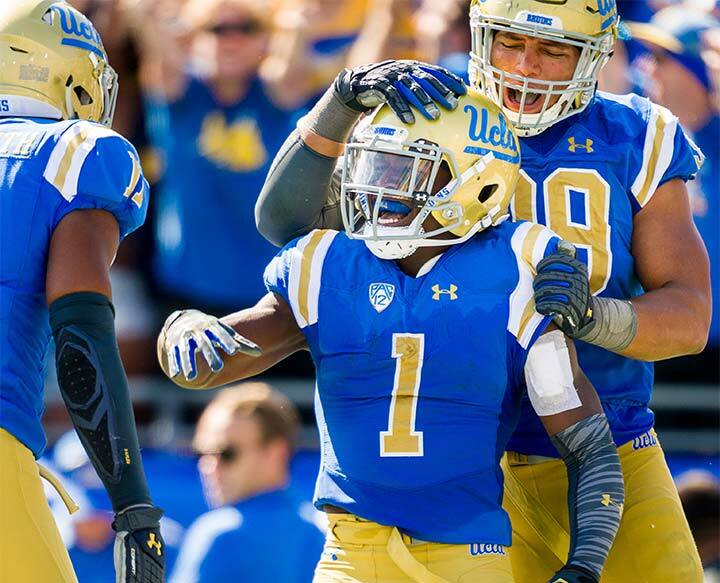 Refer a friend to join the Wooden Athletic Fund for just $100 or join through a referral and be entered to win an exclusive UCLA Football Experience! 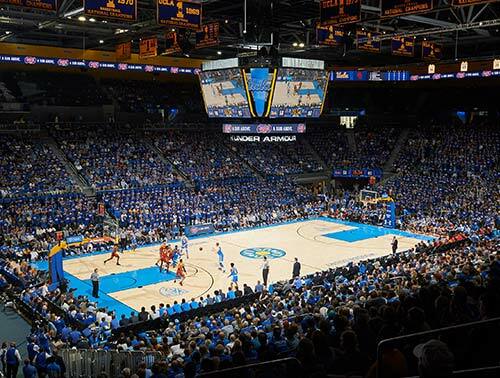 Winners will be announced in the monthly "Inside UCLA Athletics Development" newsletter along with the new prize for the upcoming month. 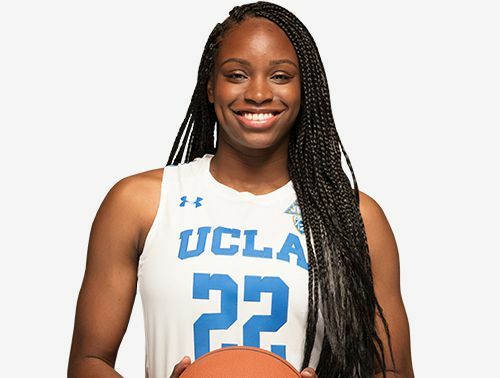 We challenge you to consider "Becoming a Champion" this year by increasing your support of our student-athletes by upgrading to the next membership level, referring a friend who joins the Wooden Athletic Fund, or joining the Wooden Athletic Fund for the first time.